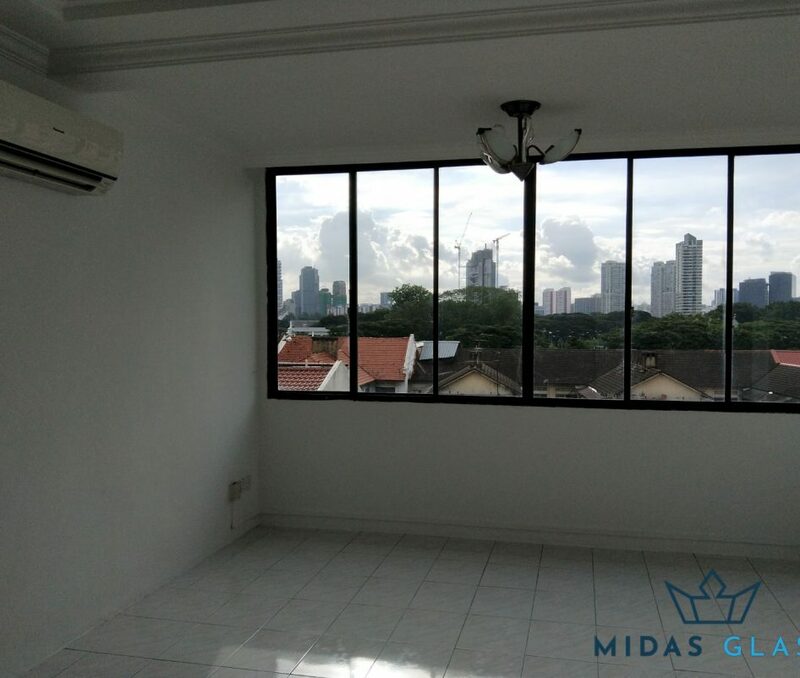 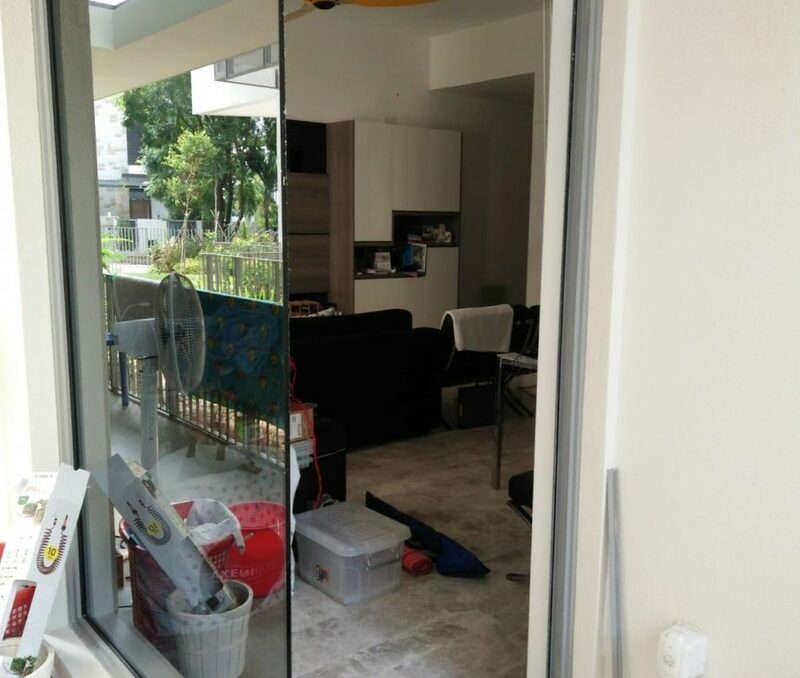 We deliver excellent, premium quality workmanship with our team of highly experienced glass installers in Singapore. 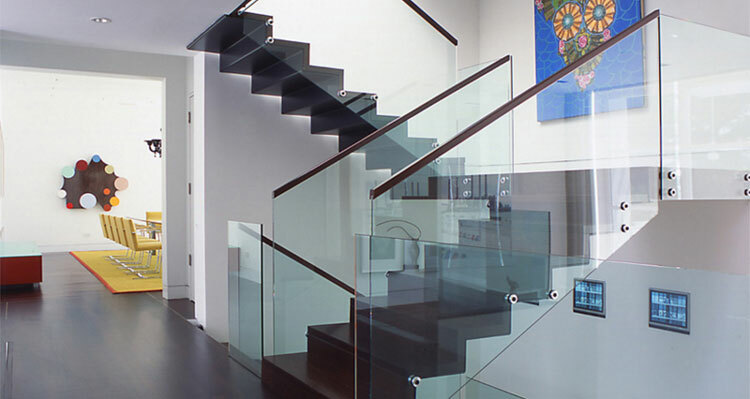 We deliver top-notch glass installation works at affordable direct contractor pricing. 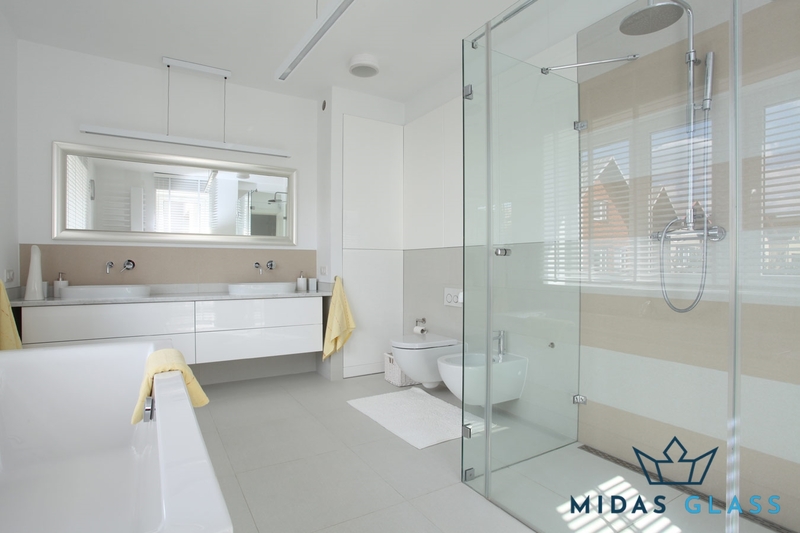 Trust that we only use high-quality glass materials to bring out the best in your space - whether it's your bedroom, kitchen, living room, or even your office. 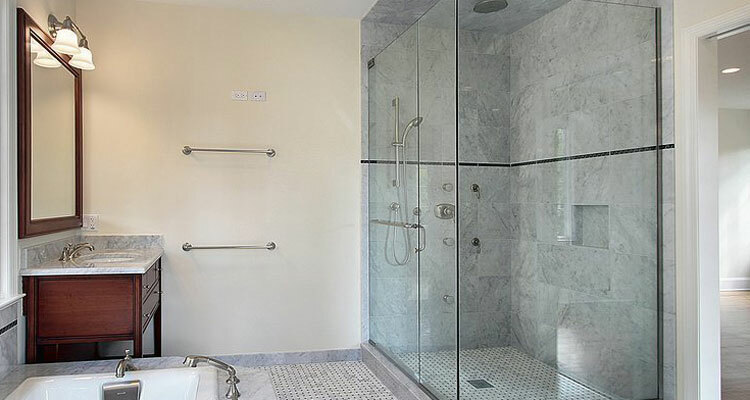 Ditch the usual shower curtain and opt for more durable shower screens / enclosures. 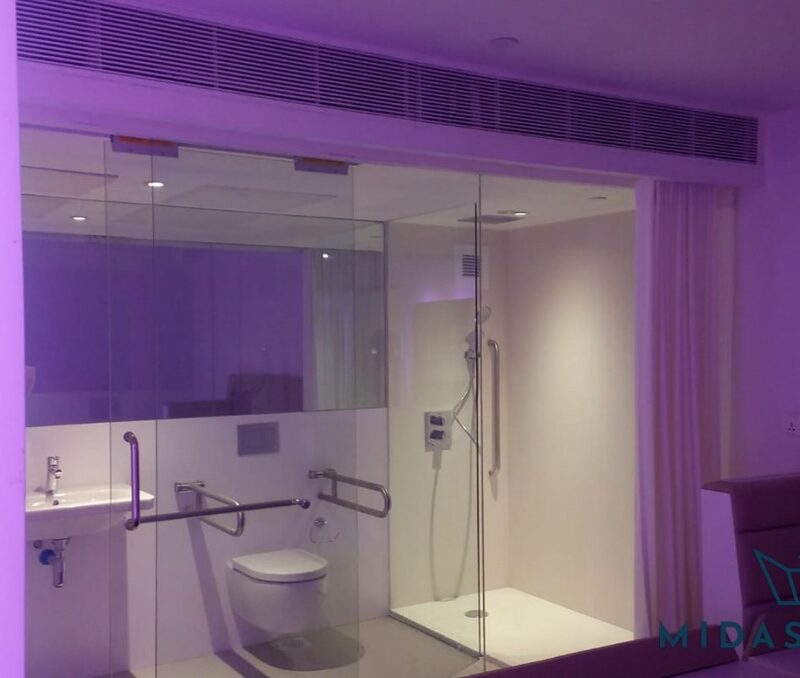 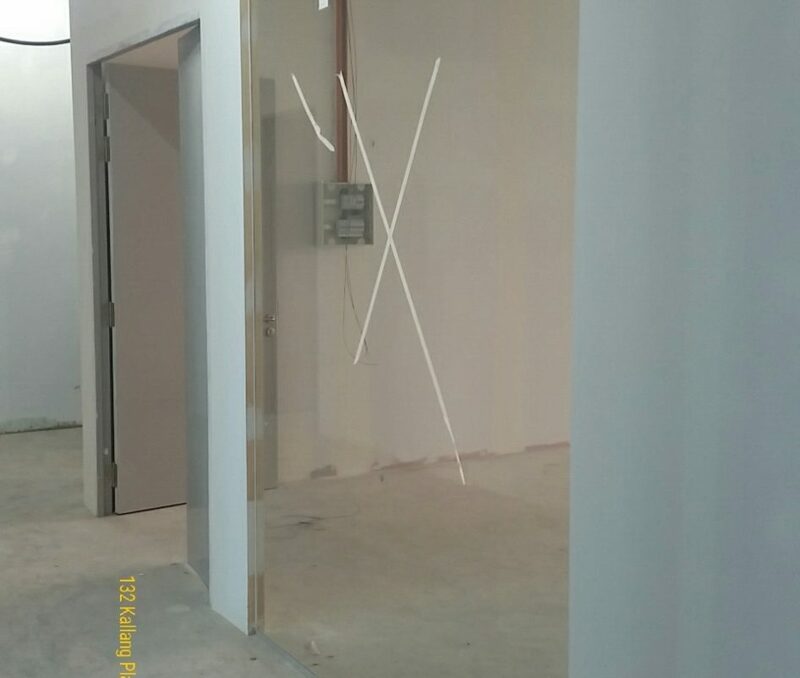 We install both clear and translucent glass doors in residential and commercial spaces. 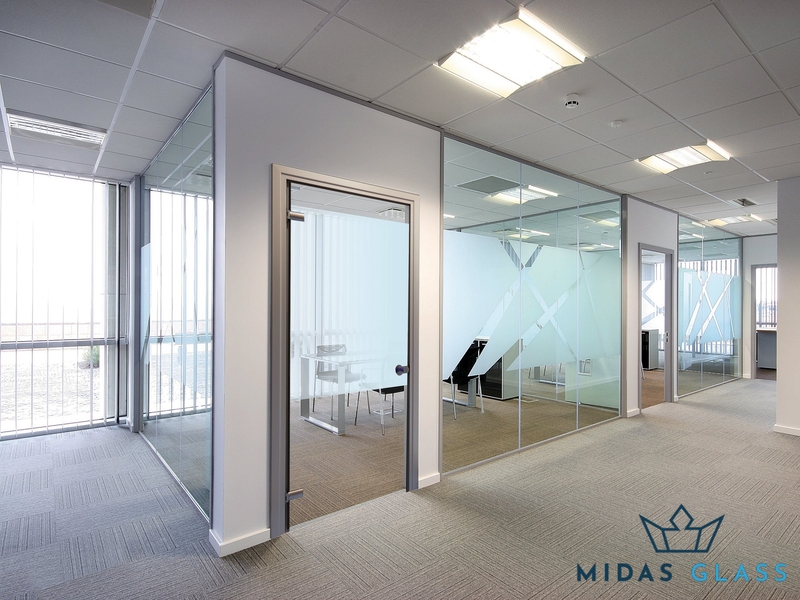 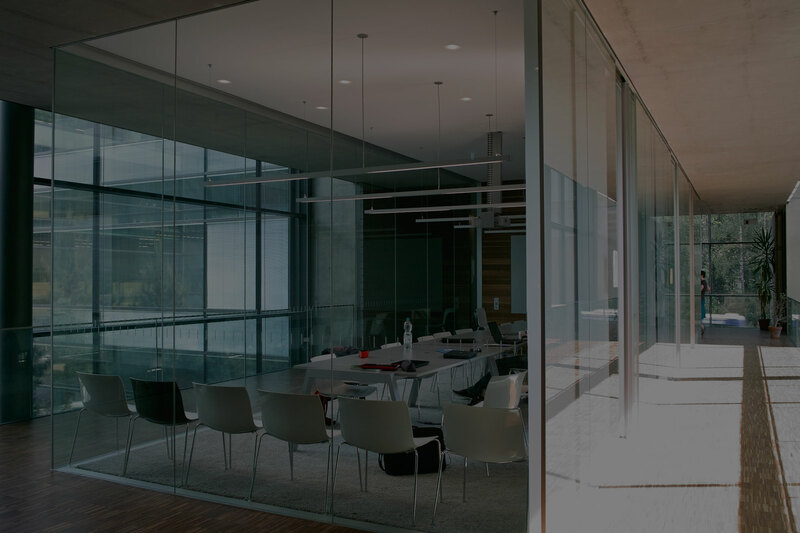 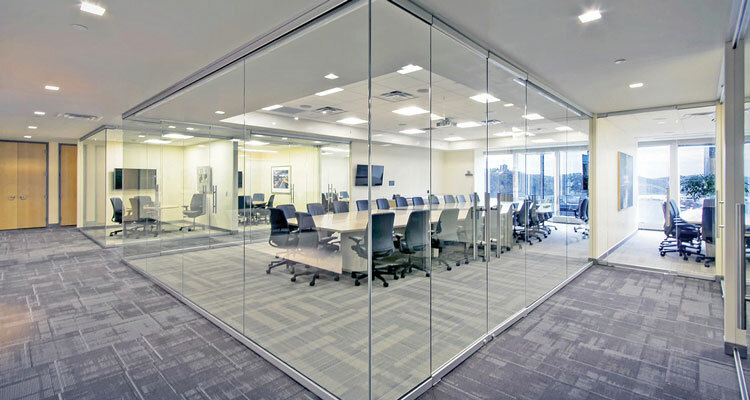 Glass partition walls are known to elevate an area's spatial experience, creating an illusion of better lighting and openness. 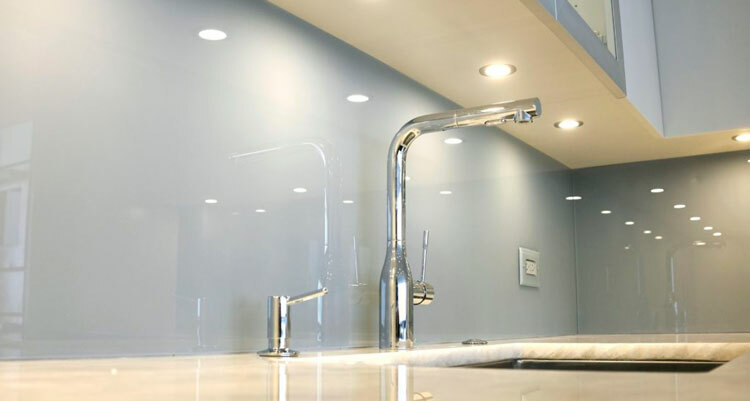 Enhance your kitchen with an elegant glass backsplash - installed with a smooth and shiny finish to complement your home. 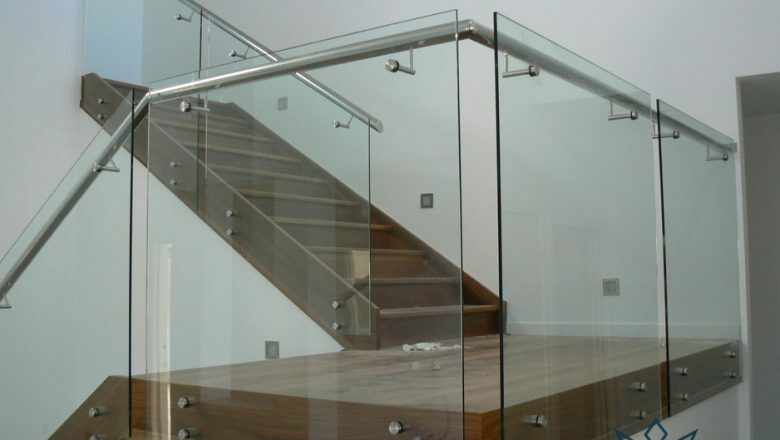 Modernise your home or office with luxurious-looking glass railings. 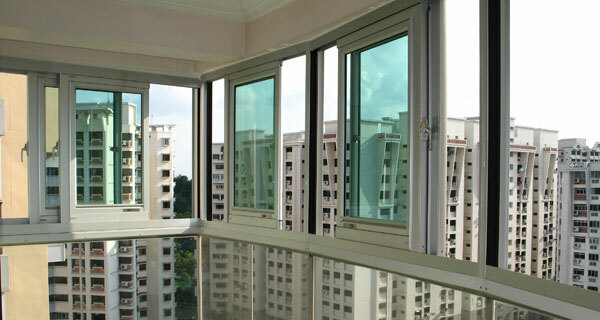 Our glass windows are installed with long-lasting materials that can withstand any weather. 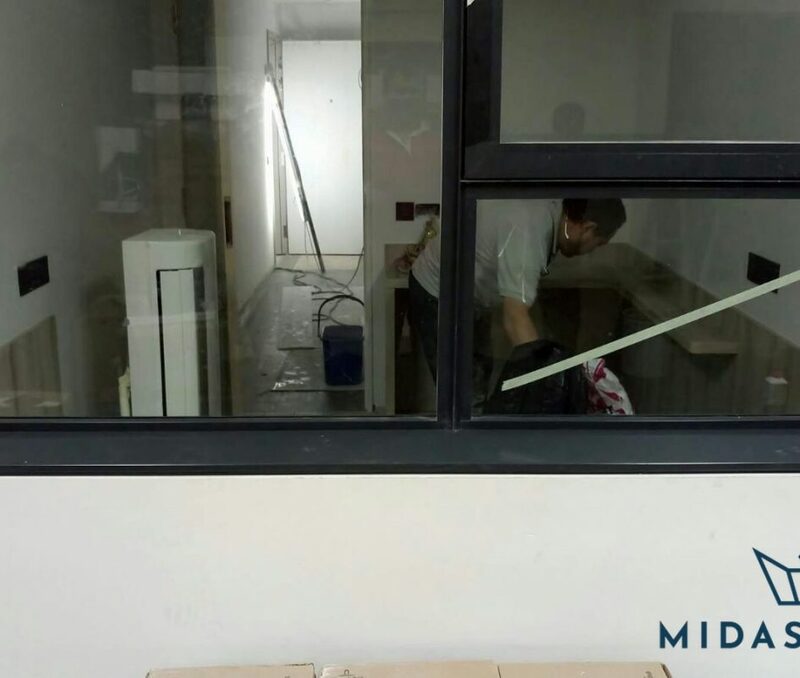 Our team of professionals has several years of experience and are well-equipped with the necessary skills and knowledge to get your mirror installed flawlessly. 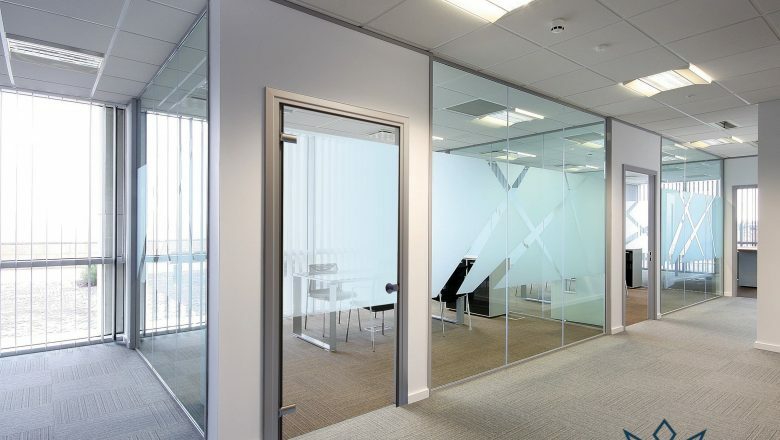 Had quite a few changes for our glass partition wall, but their friendly staff was very flexible and accommodating. 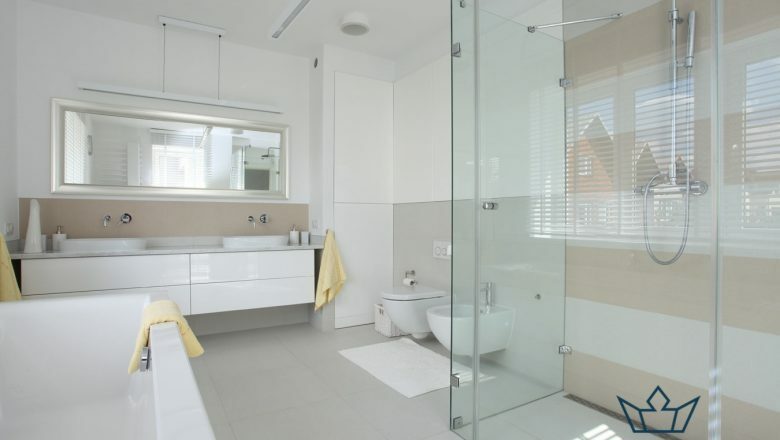 We're also very pleased with the outcome. 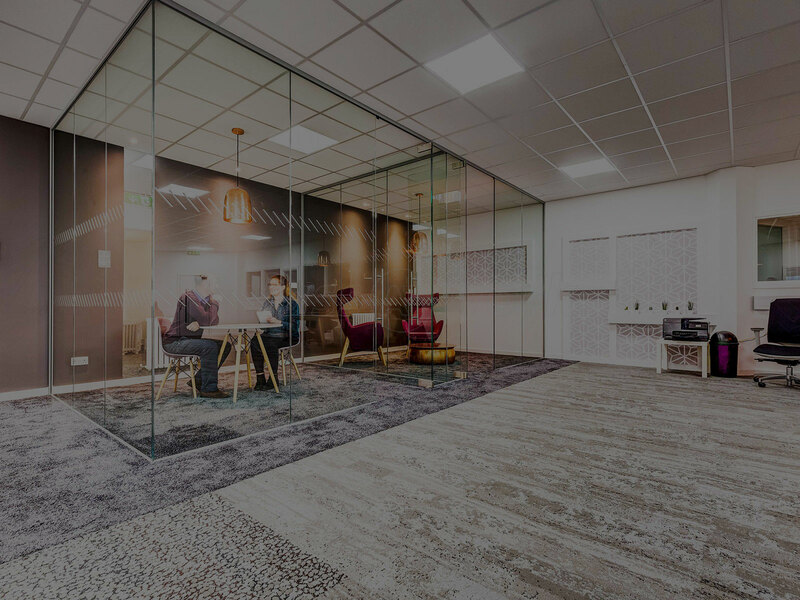 The entire team provides excellent service! 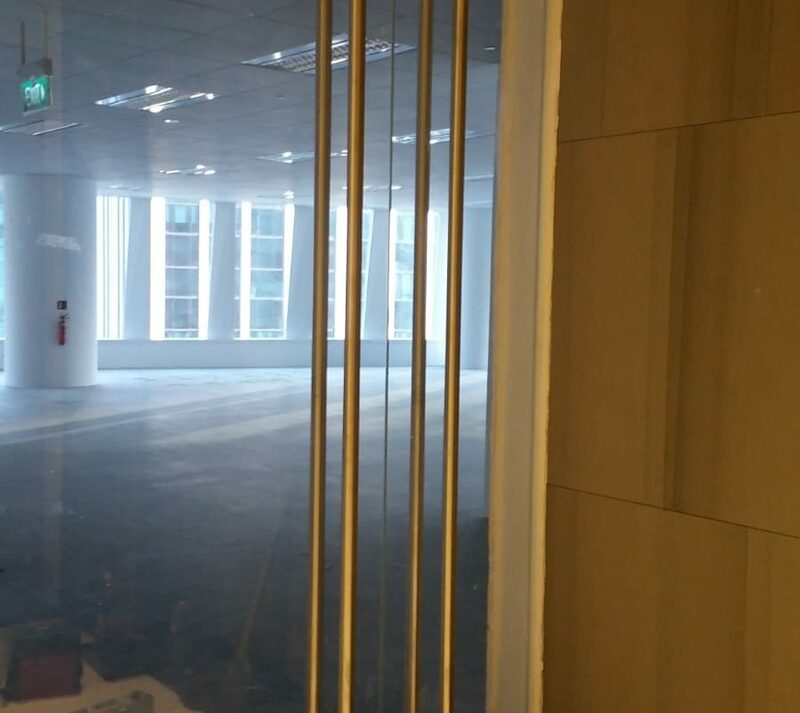 Found them through Google and they are by far one of the best direct glass contractors in Singapore. 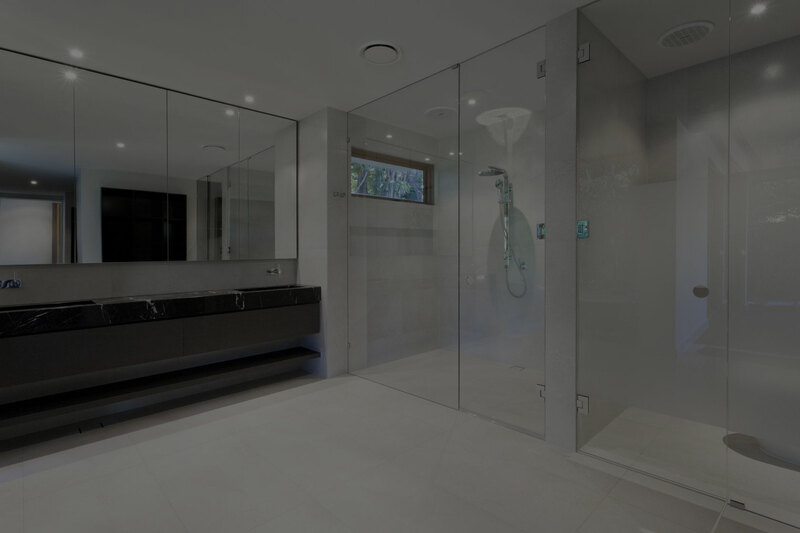 Had two glass shower screens installed in my bathrooms and they were both done professionally. 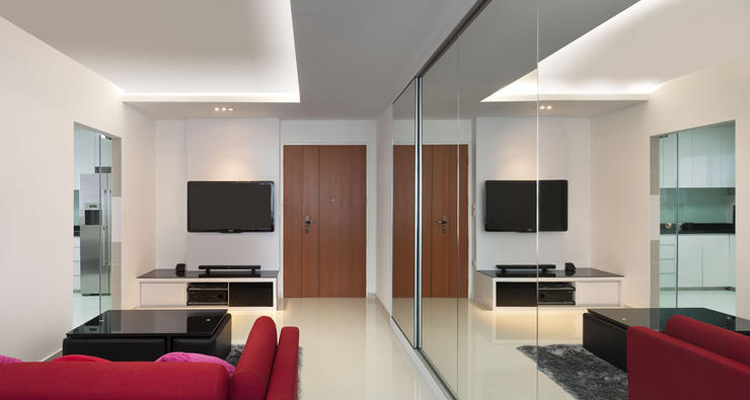 Highly recommend their outstanding workmanship!